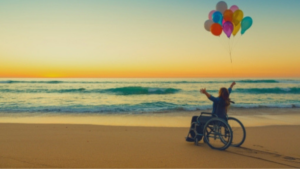 You are here: Home / Helpful Products / Our favorite games we’ve found to be disability friendly. Our favorite games we’ve found to be disability friendly. The rain has finally left us alone…and in its place? Cold. Windy bitter cold. Today the real feel is -5 degrees! I was just contemplating which is worse: loading/unloading wheelchairs in rain or frigid winds. Either way, the best decision seems to be to stay in where it is warm and cozy. It’s perfect weather for games! Besides, we put effort into buying games for Christmas gifts so we should use them! I can’t be the only person who pours over new games each year for winter entertainment. We have picked up some doozies over the years, too. 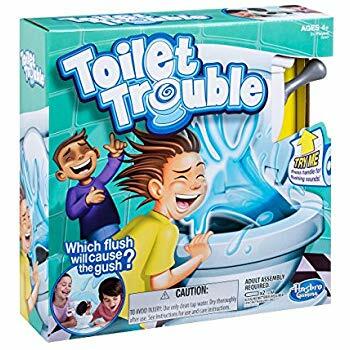 After the success of Pie Face and Boom Boom Balloon, my oldest daughter added Toilet Trouble to our listing of ridiculous choices this year. Disclaimer: I’m not sure any of those are politically correct to play with family or friends affected by cerebral palsy. Spastic reflexes anyone? Further disclaimer: that hasn’t stopped us. It adds to the element of surprise! Watch out for startle reflexes! When the girls were younger I felt their frustration at manipulating game pieces and cards. 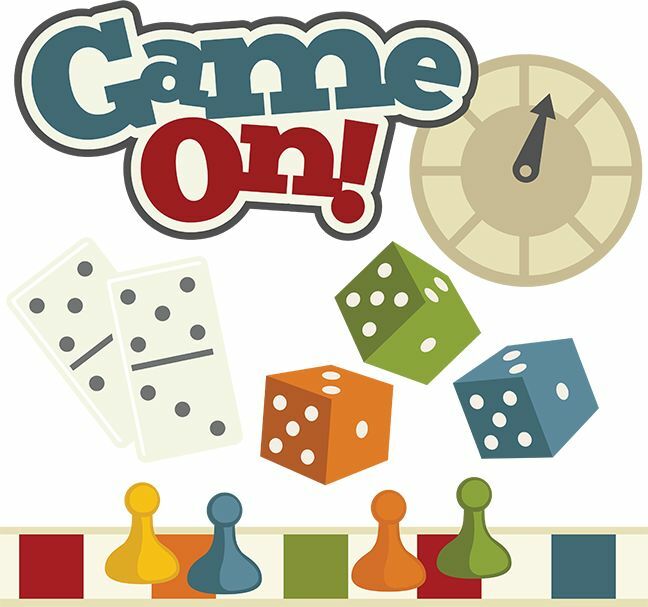 While we are grateful for iPads, Apps and touch screens that can remove that challenge, sometimes we just want a family game night. 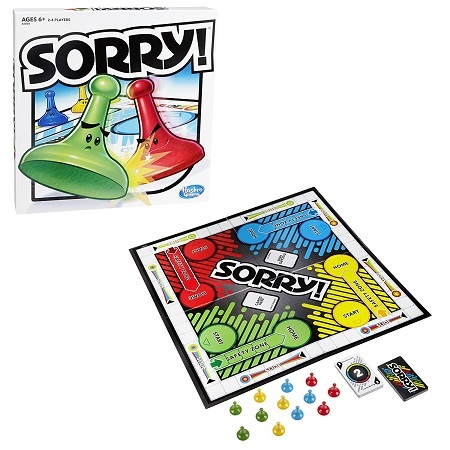 (But “Sorry” took on a whole new meaning with all those little pieces and card piles.) Or to invite friends over for a card party. (I mean, if they are willing to go out into the frozen tundra, who am I to stop them?) Necessity is the mother of all inventions, right? We were definitely creative when we used an exacto knife to cut into foam blocks to make a large line for them to “hold” their cards. Since then we have purchased several types of gadgets to hold cards. We had smaller plastic holders, which may be enough for some.. But not so much for us. Combined with another favorite game, Picwits, our girls can play independently for as long as the rest of us tolerate! 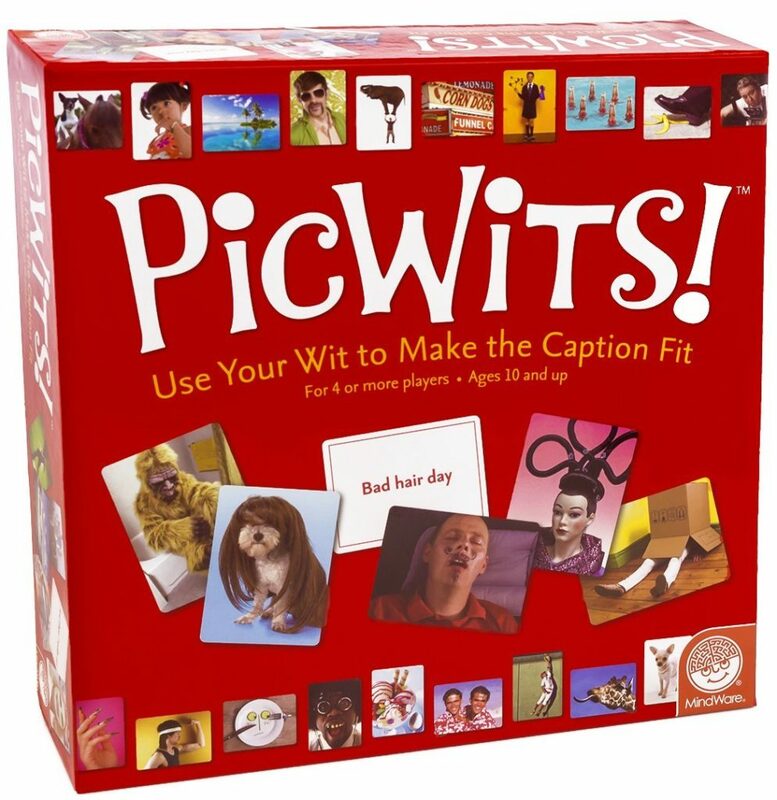 Picwits is a fun game with fascinating pictures and doesn’t require reading. 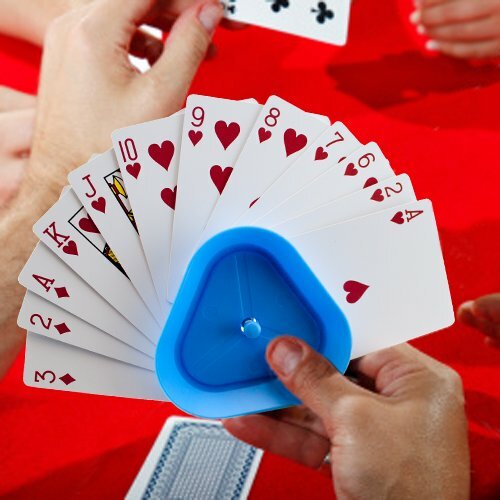 But the holder works great for playing cards, Apples to Apples, Uno and other card related games as well. 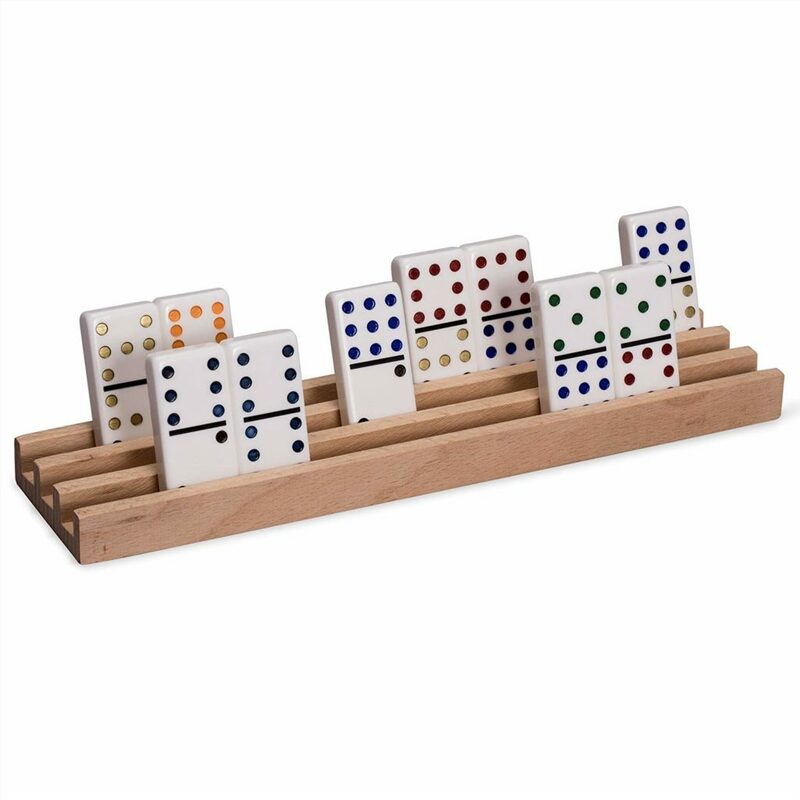 I think our next similar purchase will be the Dominoes holder. 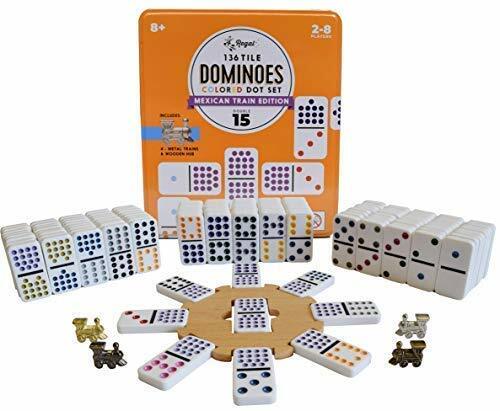 This should help us to resurrect our Mexican Train Game with more success! Another Go-To game has its very own card holder built right in! 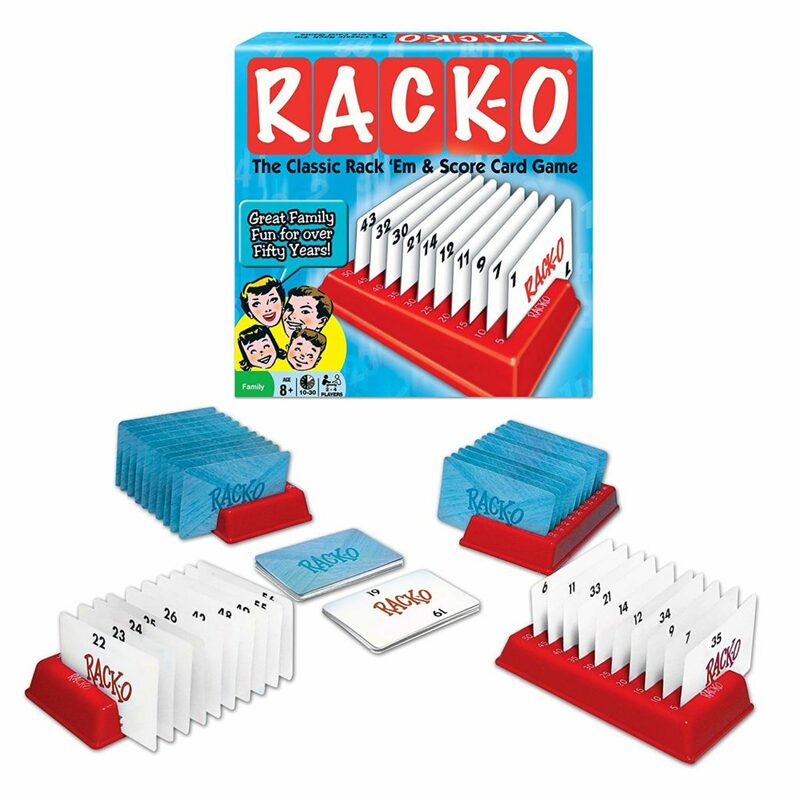 Racko inherently comes with a card holder! 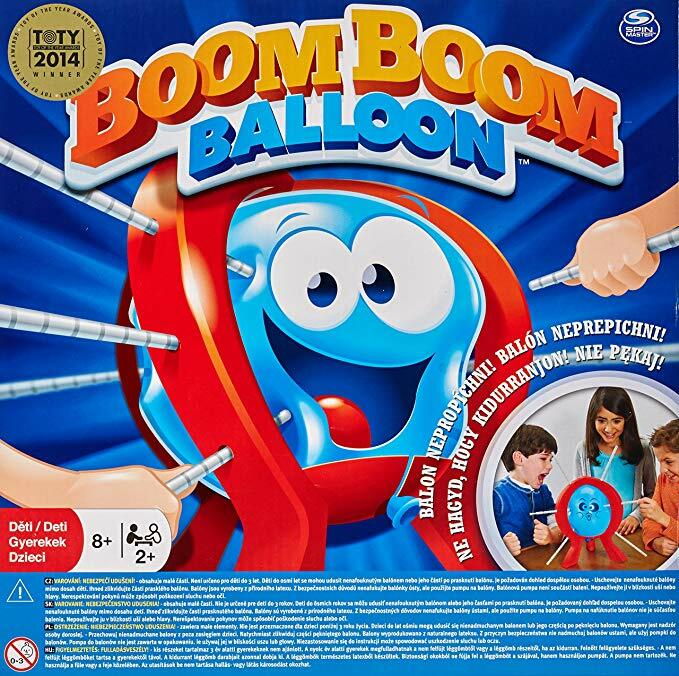 This has been a favorite multigenerational game this past year. The visual line of the numbers going from low to high is also a plus! This Bingo game works well right out of the package! Who doesn’t love to turn a crank to watch the Bingo balls roll out?? (Careful if you have someone who likes to put things in their mouth though. Definitely a choking hazard!) 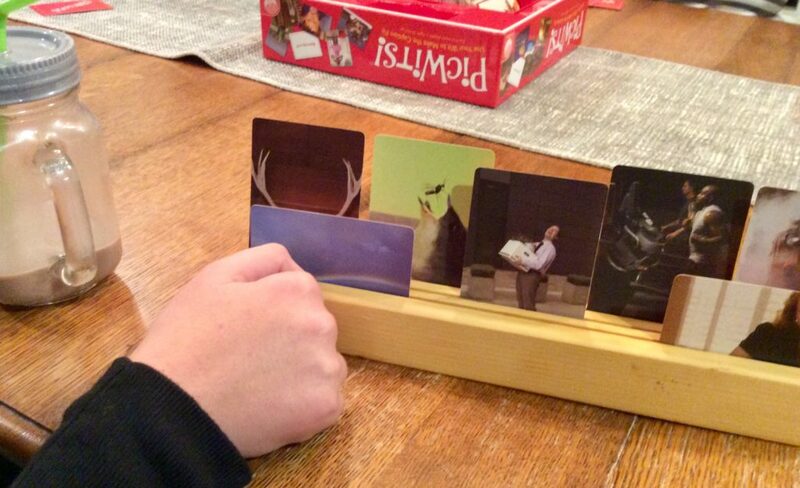 And the wooden player cards with sliding windows means no little pieces of paper or plastic chips to fumble with! 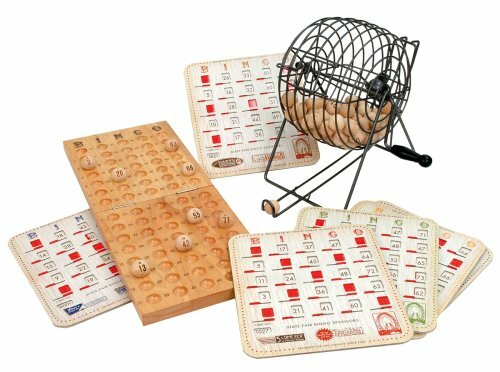 What are your favorite prizes for Bingo? I haven’t always gotten it right, though. Some games have looked great to me, but deemed losers by the kiddos. 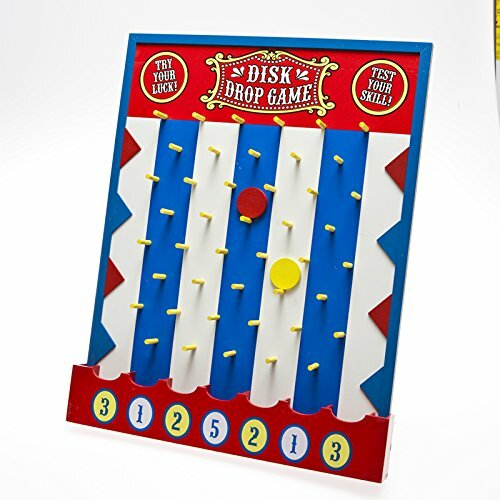 I had a Plinko game that seemed like a dream for adding fun to fine motor skills practice. Apparently it seemed too much like Occupational therapy! 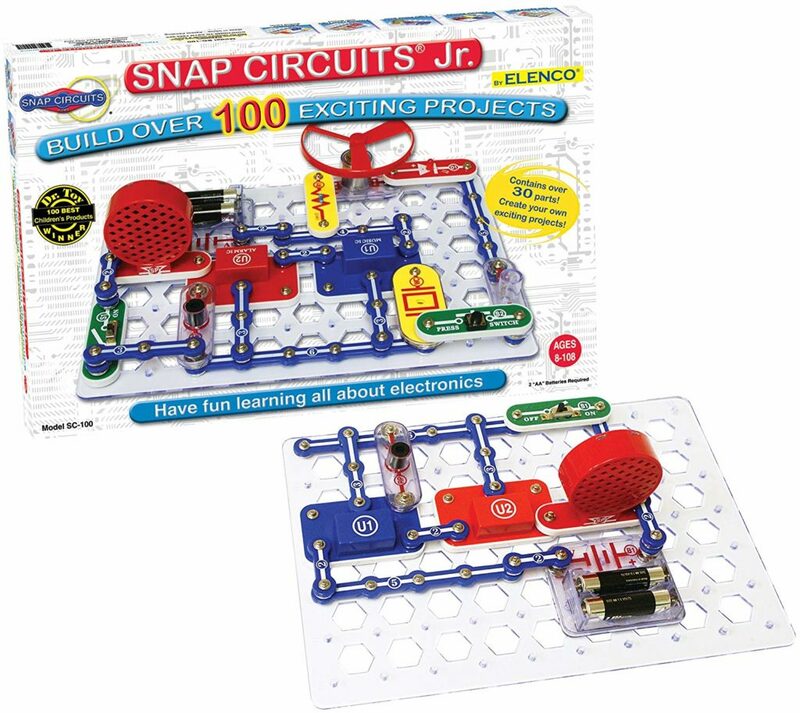 And then there was the circuit kit. Not really a game, but it seemed like a fun group activity. In addition, it comes with a whole booklet of things to create using the different parts…I was sure we’d stay really really busy. After the first buzzer, bzzzz, game over. Maybe someone else will have more success..? 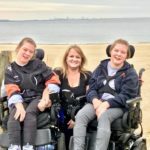 Obviously different disabilities require different adaptations. What games have worked well for you? Please, share them with us! Some of the links in this article are “affiliate links” and should you click on an affiliate link and purchase the item, we will receive an affiliate commission. (The price of the item is the same whether or not it is an affiliate link.) I only recommend products or services I find beneficial.By using the affiliate links, you are helping support our Website-thanks for your support.